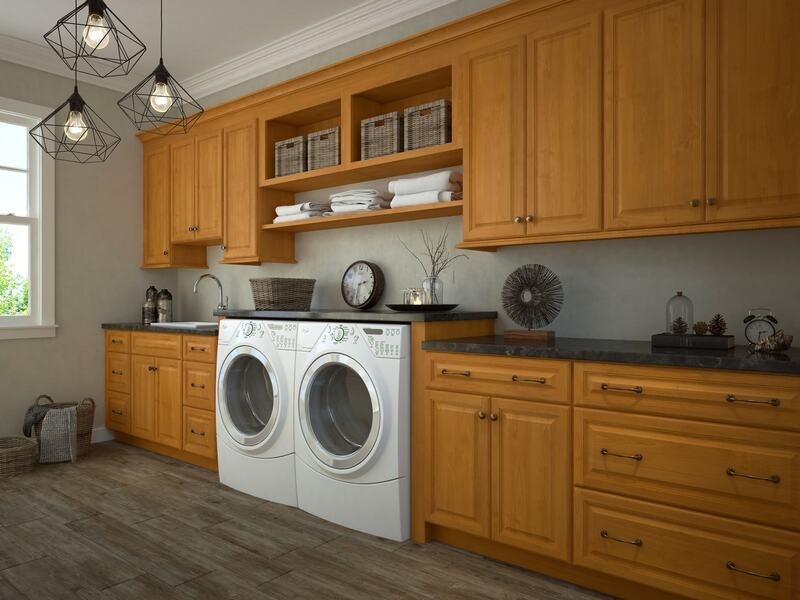 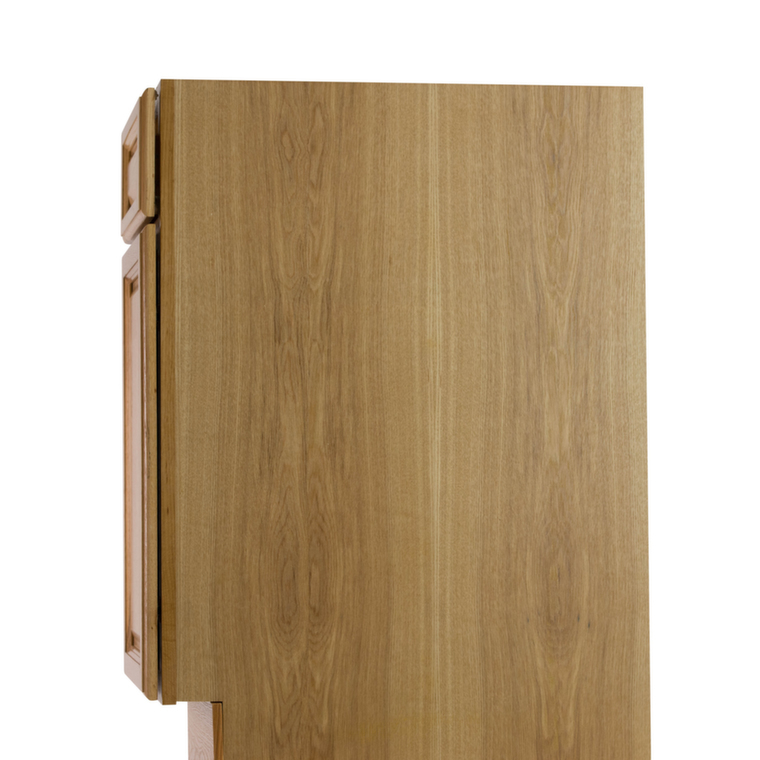 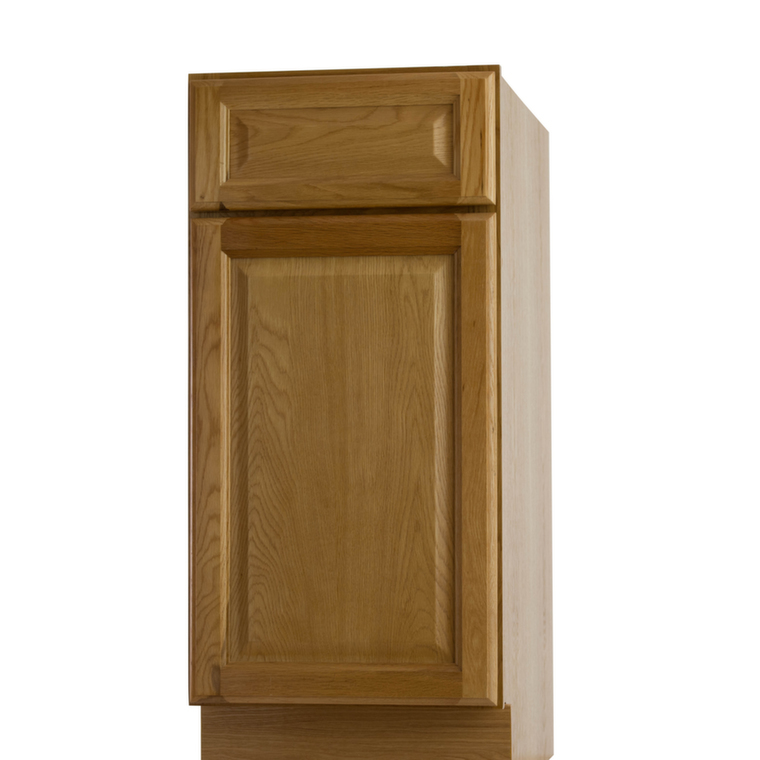 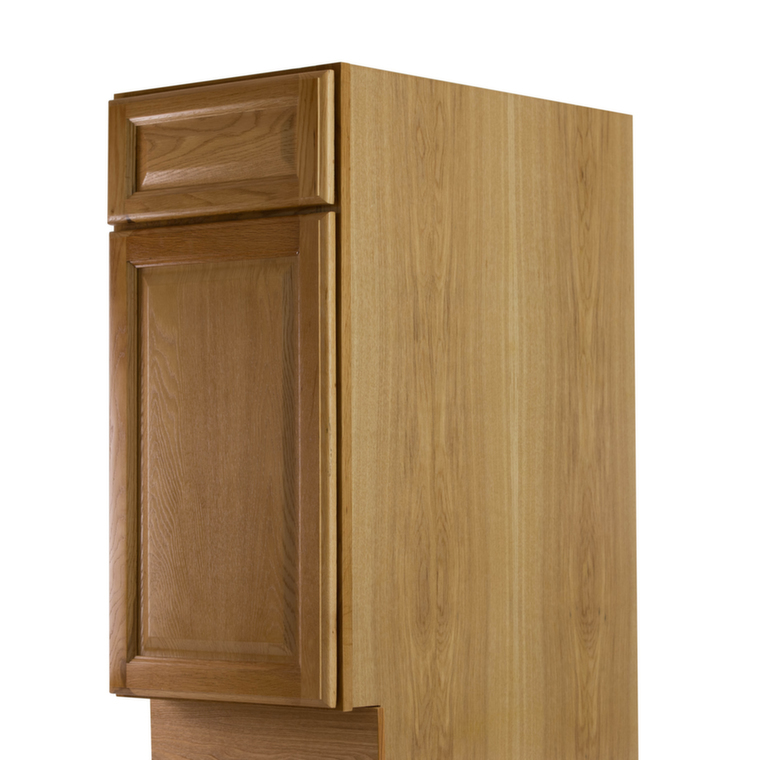 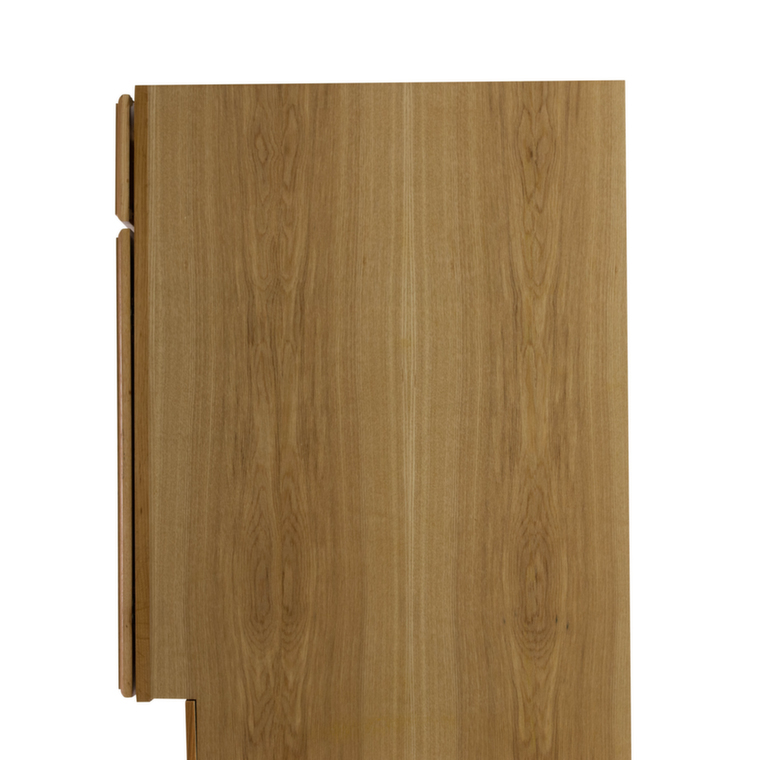 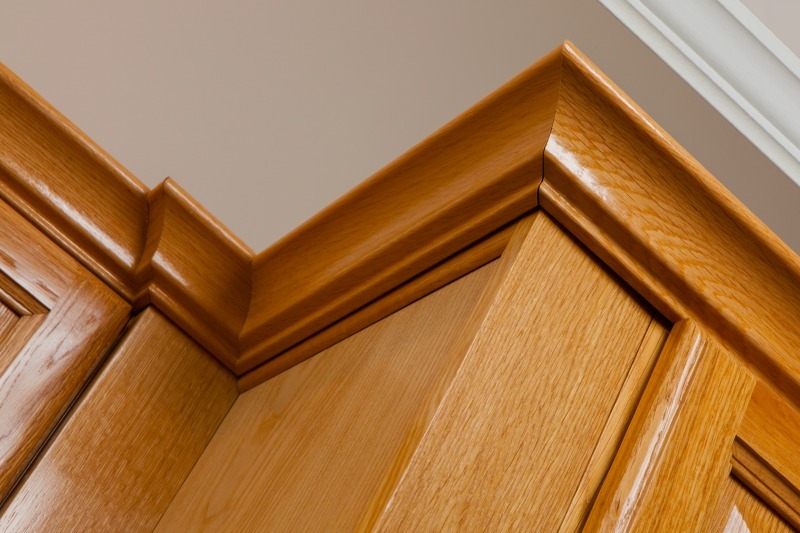 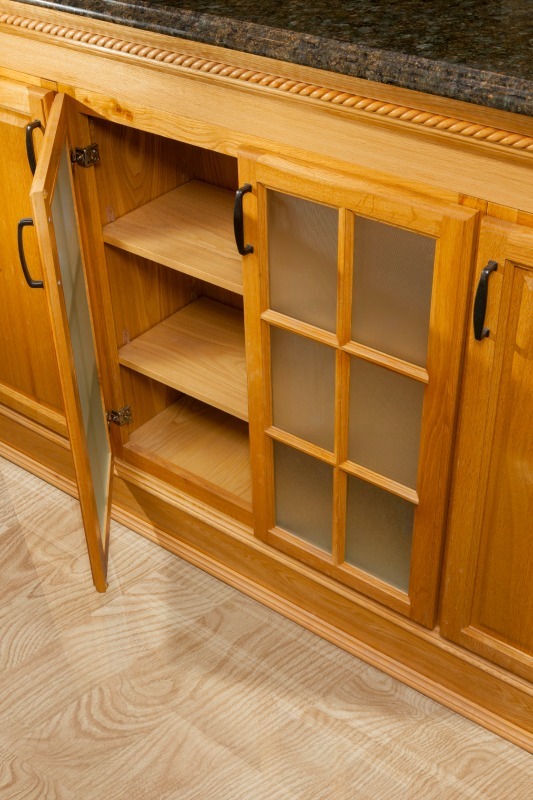 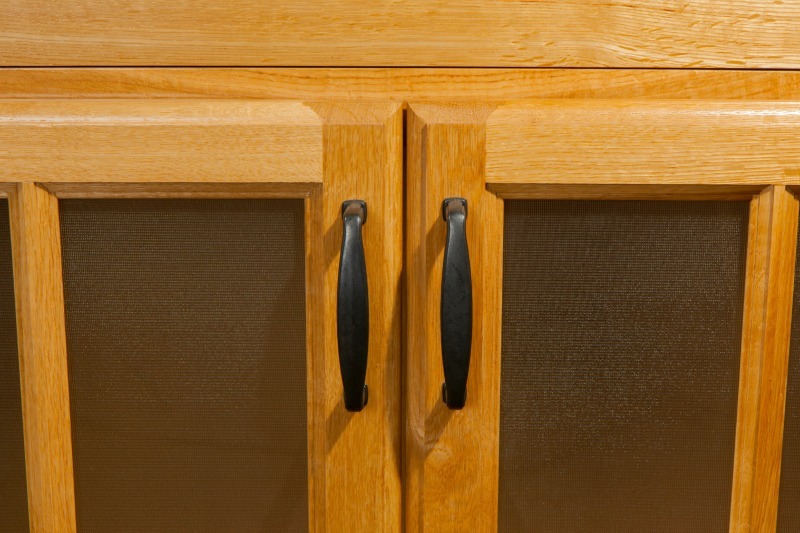 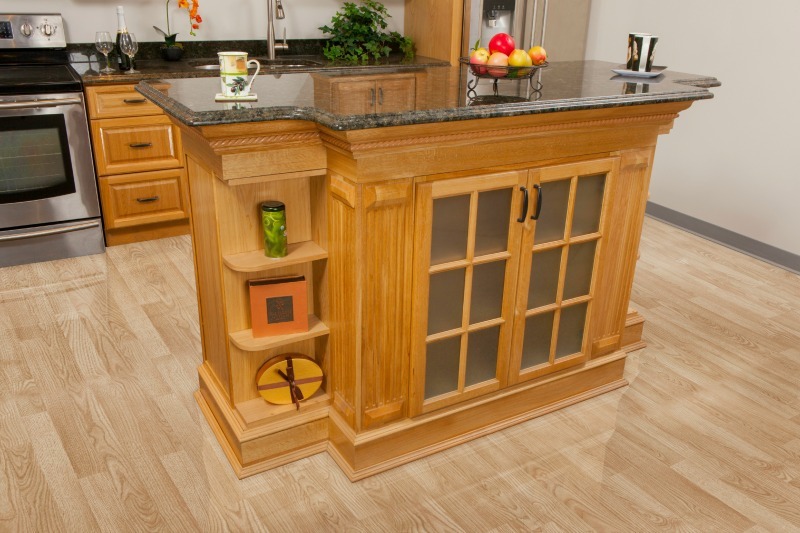 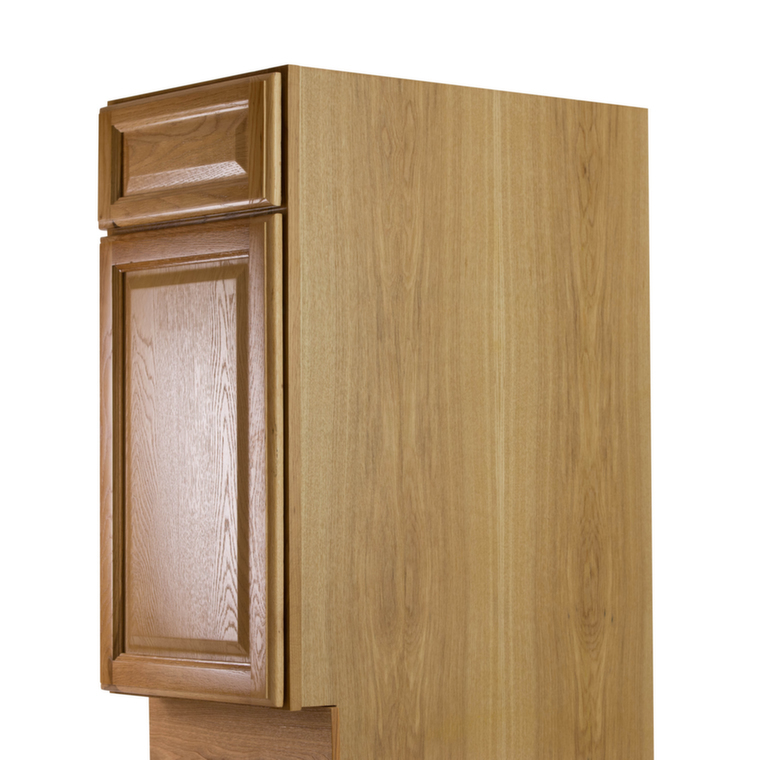 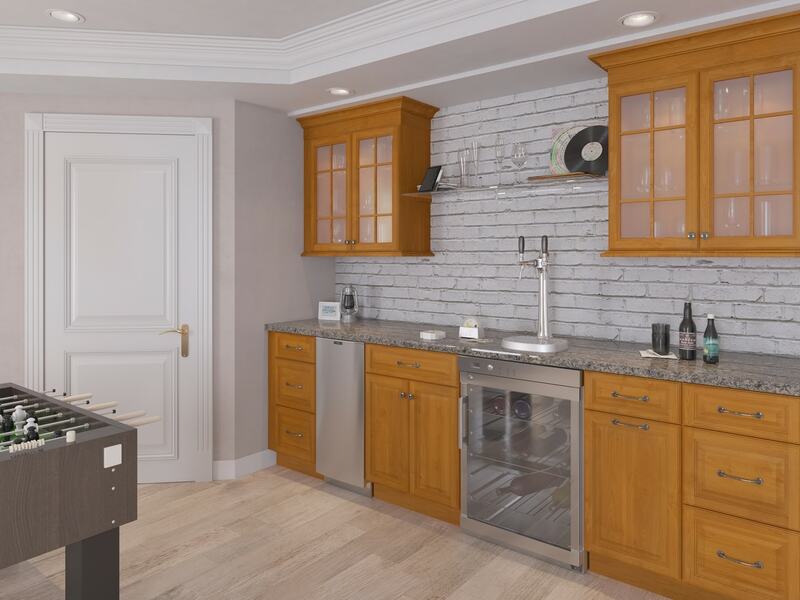 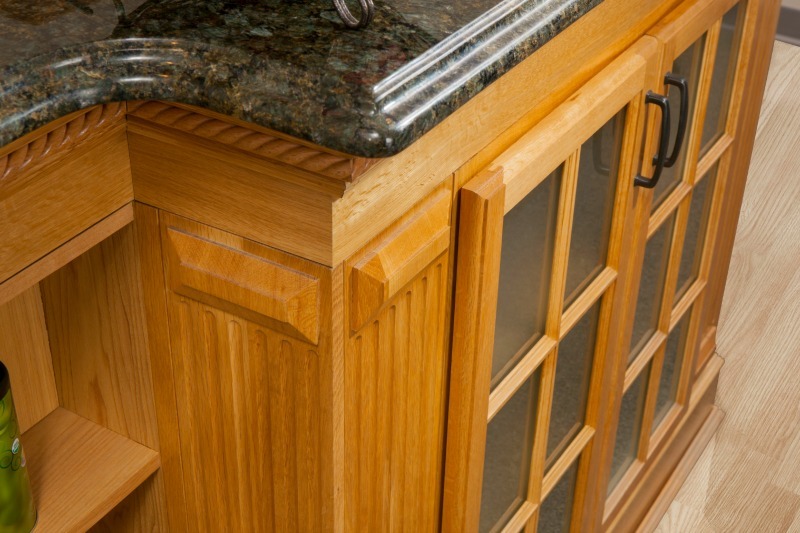 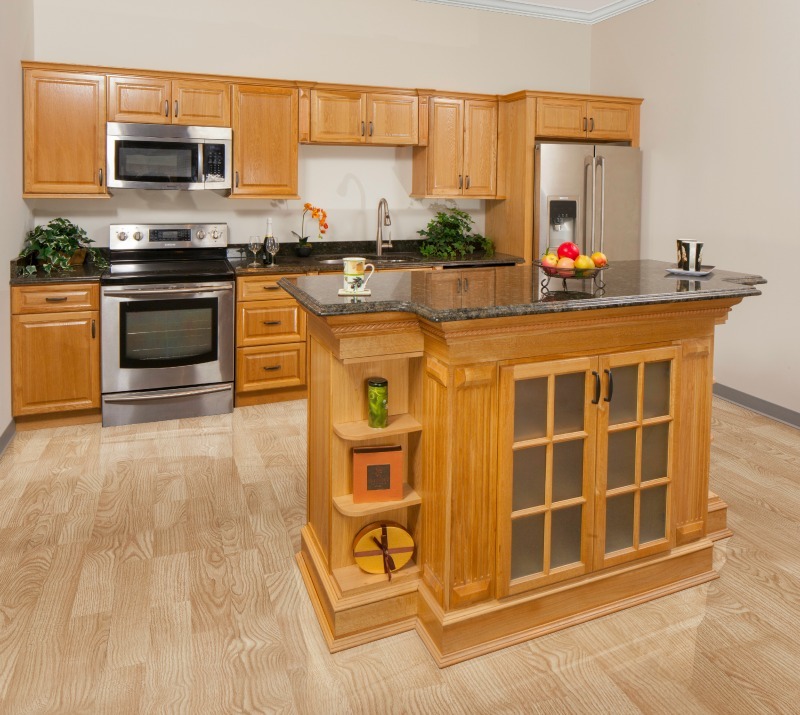 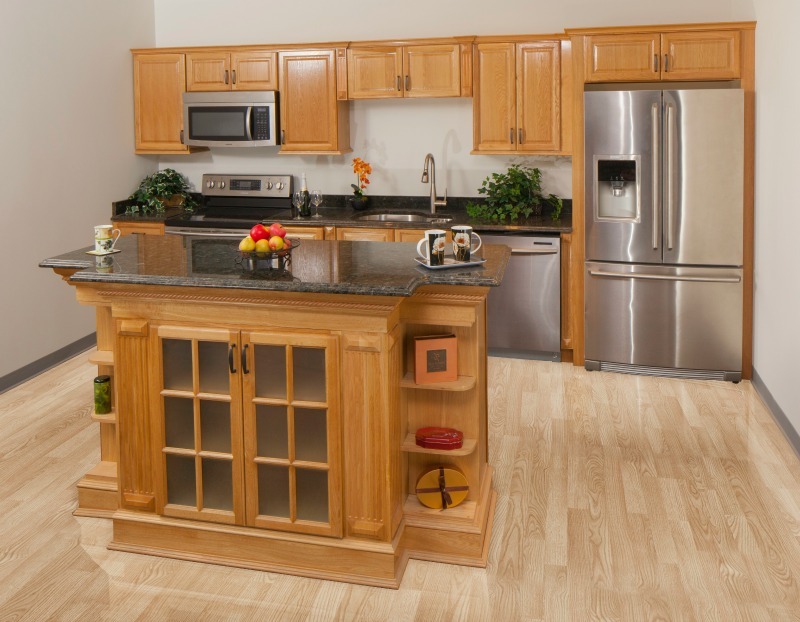 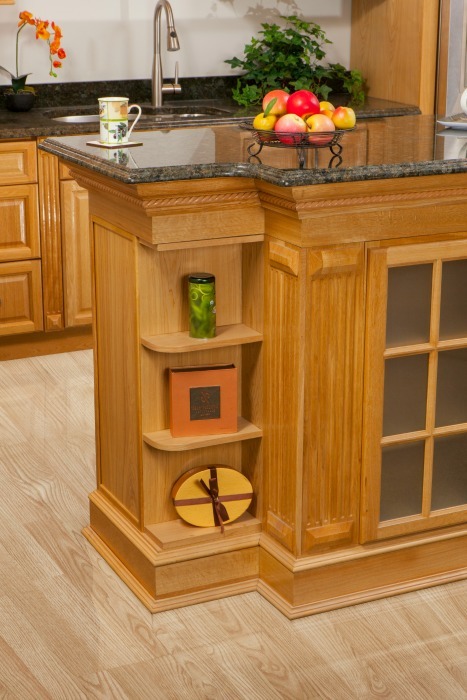 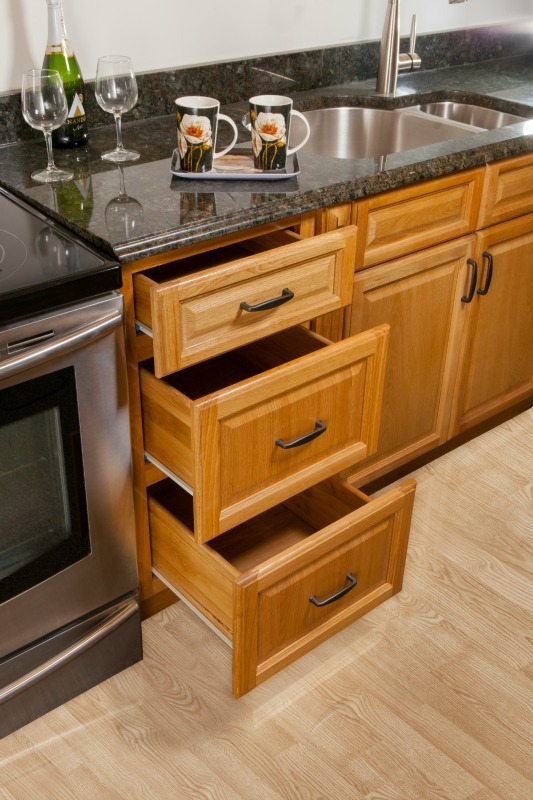 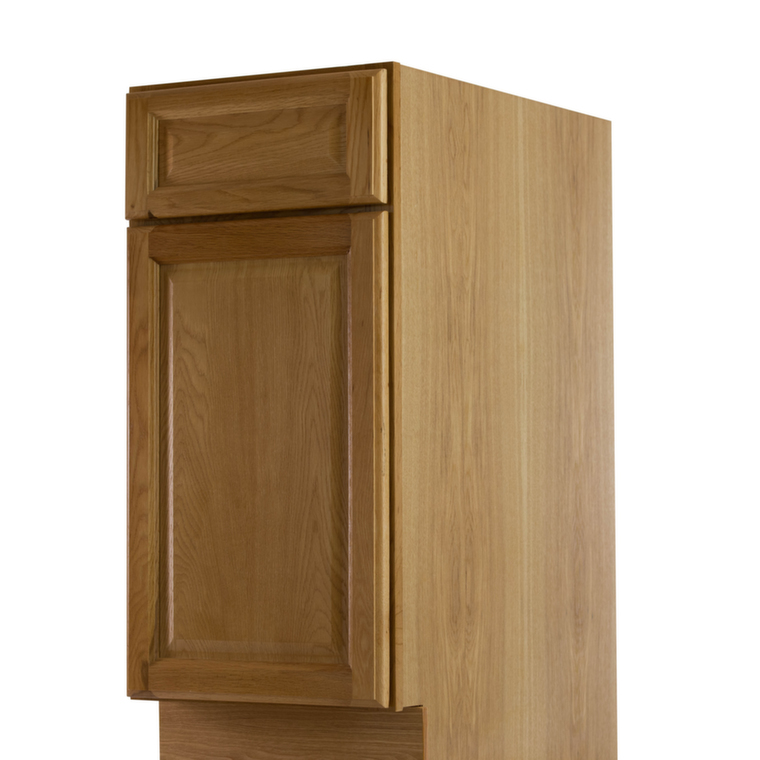 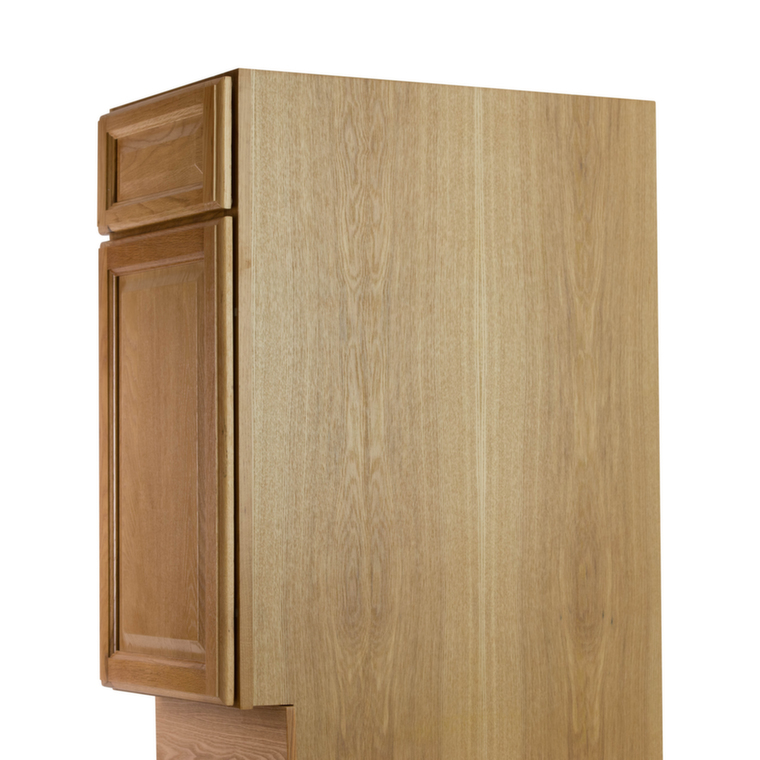 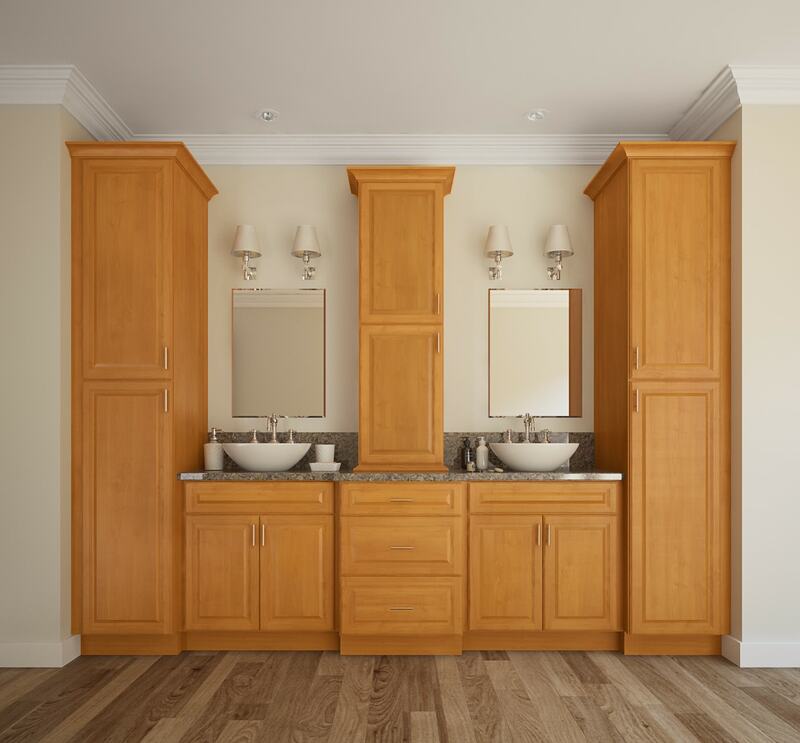 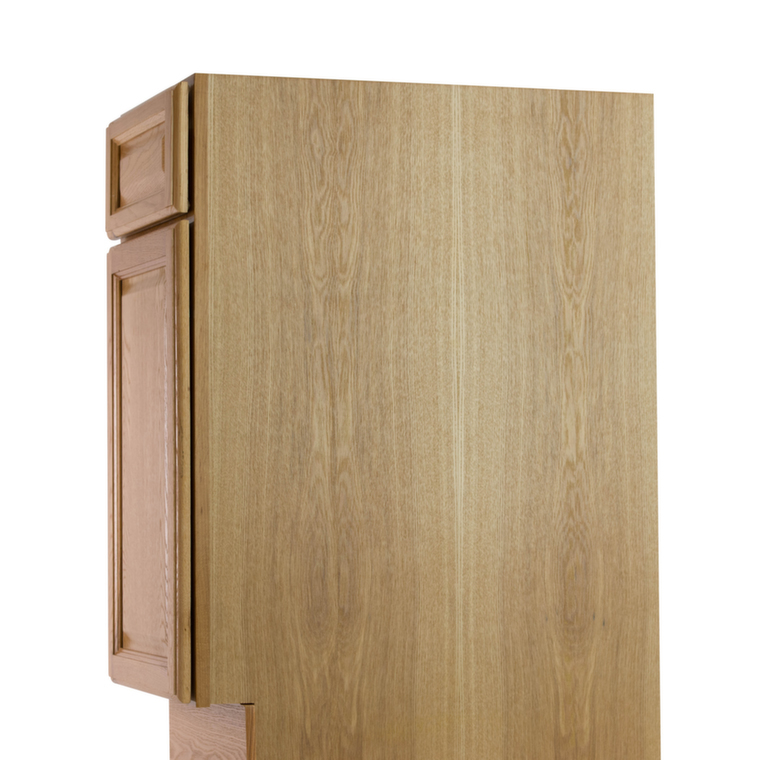 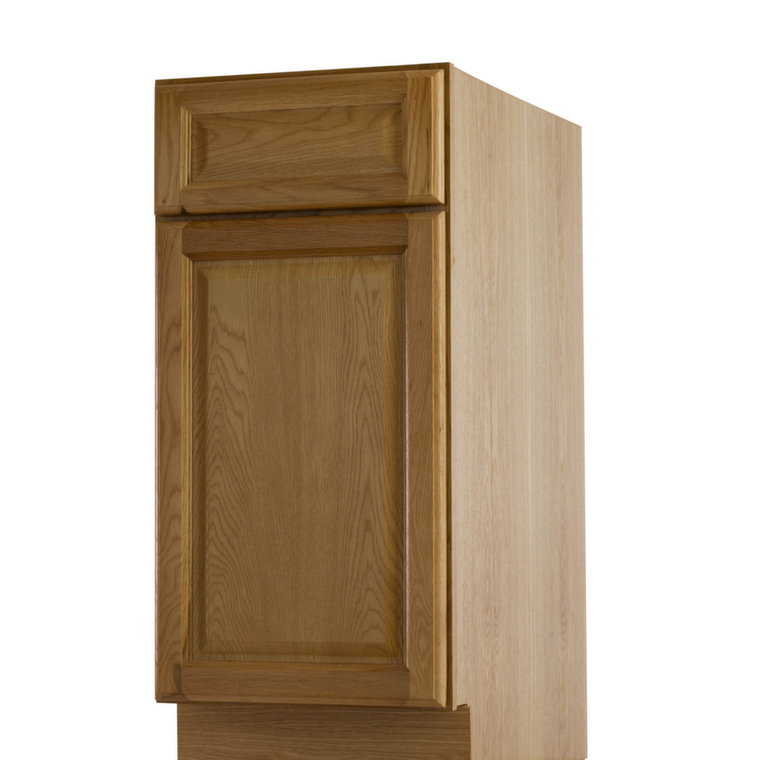 The Harvest Oak cabinet collection offers a well-crafted yet extremely affordable kitchen. 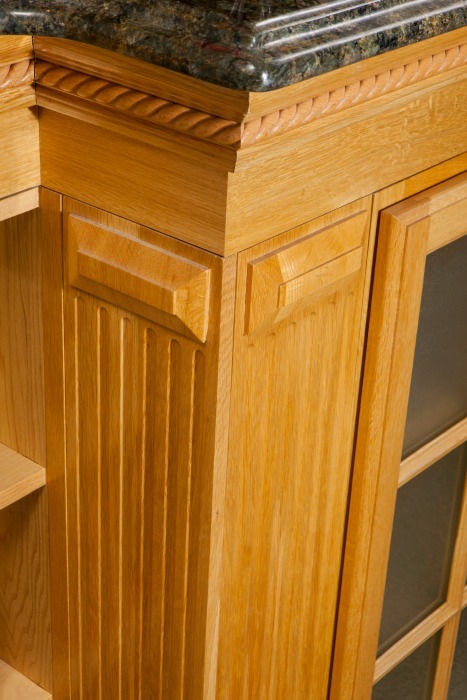 The beautiful solid oak, full overlay door creates a charming appeal. 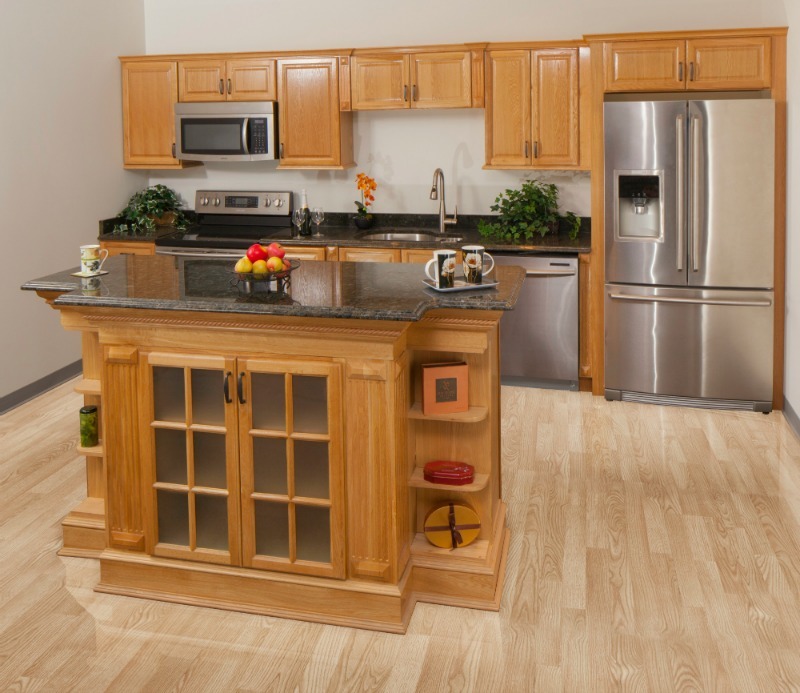 You won’t find a better price on brand new kitchen cabinets!